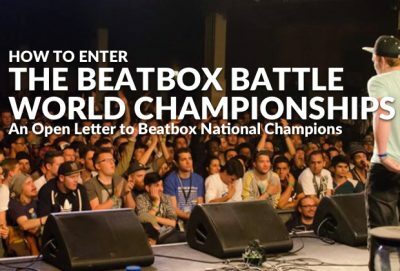 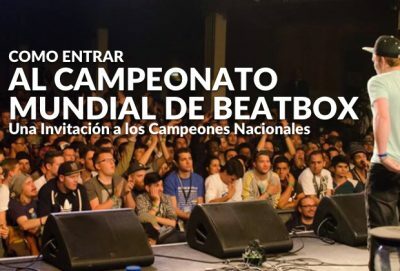 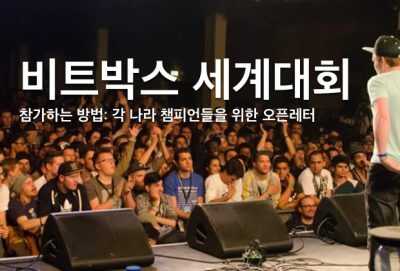 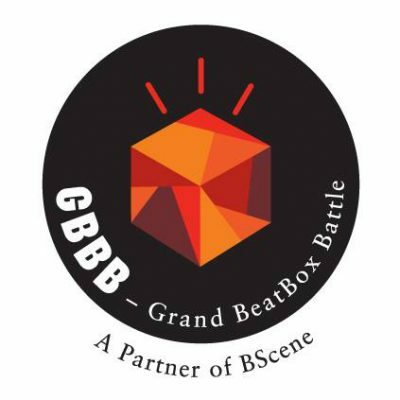 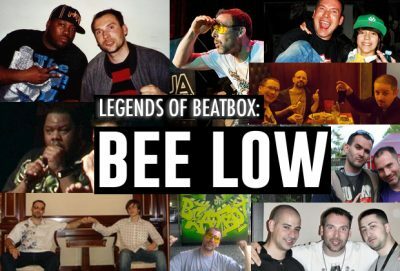 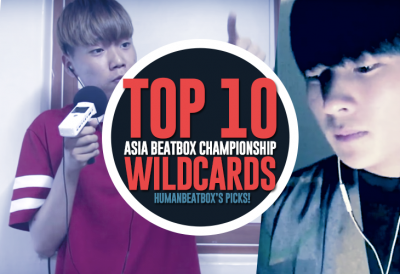 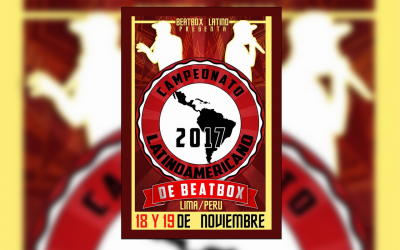 The 2018 Beatbox Battle World Championships is coming soon! 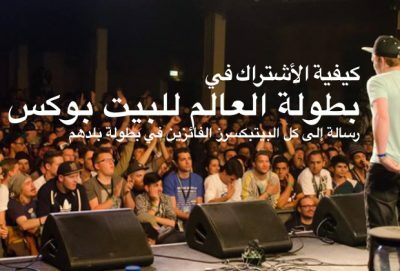 So where do you stand? 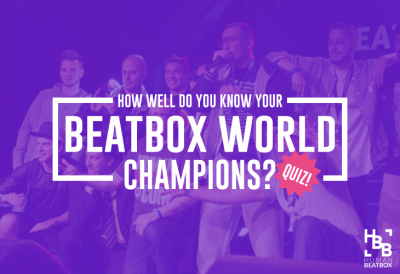 Are you the ultimate BBBWC fan?